£60 each or £200 for Four. Also Available set of 3 New Belts. £60 for the set. 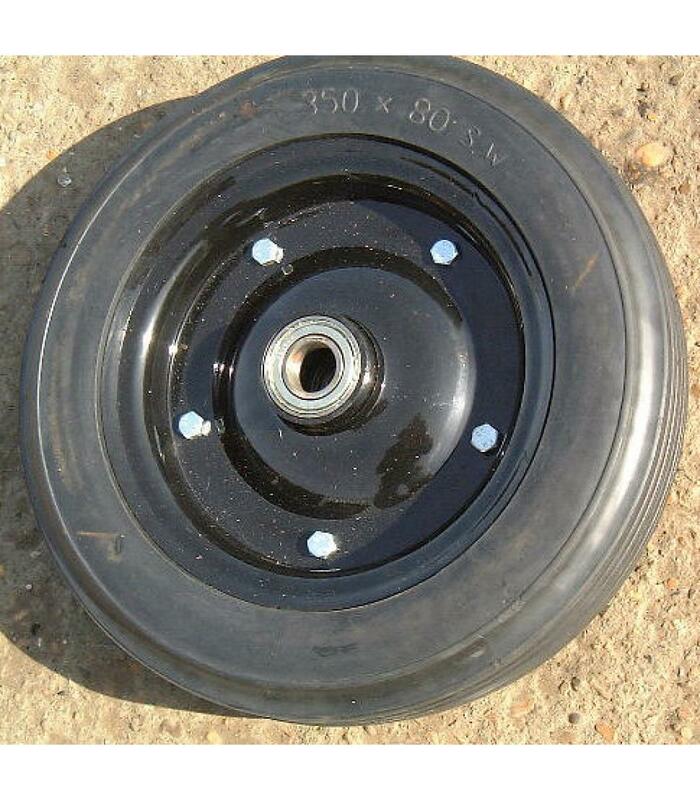 Weight of Each Wheel is 1.9KG.